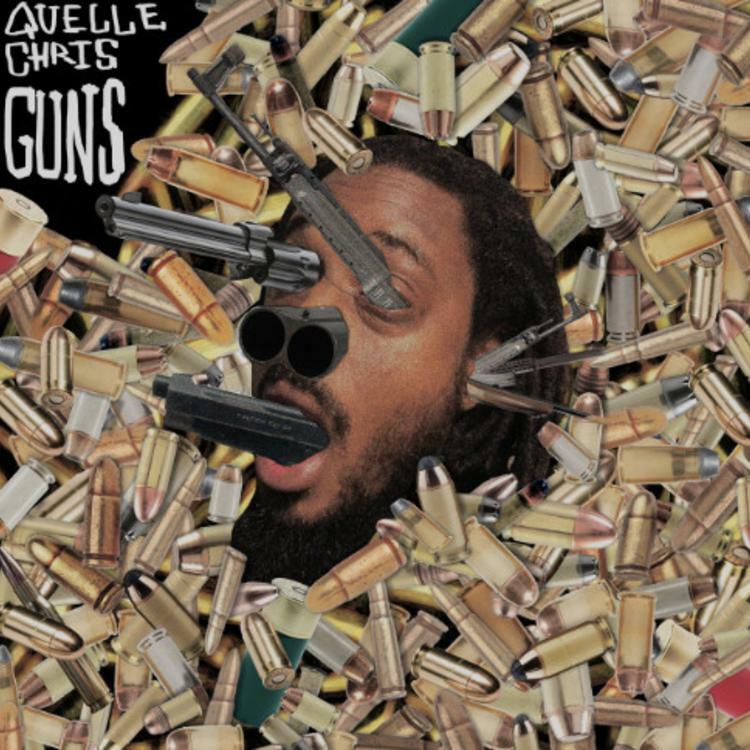 Quelle Chris Drops Off His New Project "Guns"
Home>New Mixtapes>Quelle Chris Mixtapes> Quelle Chris Drops Off His New Project "Guns"
Quelle Chris releases his latest album, "Guns." Quelle Chris has returned with his latest solo album, Guns. The rapper's latest project follows his 2018 collaborative project with his wife, Jean Grae, Everything's Fine. The rapper's new project is a 13-track set that runs for roughly 47 minutes. It marks his first solo project since 2017's Being You Is Great, I Wish I Could Be You More Often. Quelle Chris enlists a slew of collaborators for the project. Cavalier, Bilal Salaam, Eldar Djangirov and James Acaster team up with Chris on "Straight Shot." He also enlists Jean Grae, Denmark Vessey, Mach Hommy and more for the tracklist. MIXTAPES Quelle Chris Drops Off His New Project "Guns"